Even though I never really took ballet classes growing up, I've always admired the grace and poise of ballerinas. 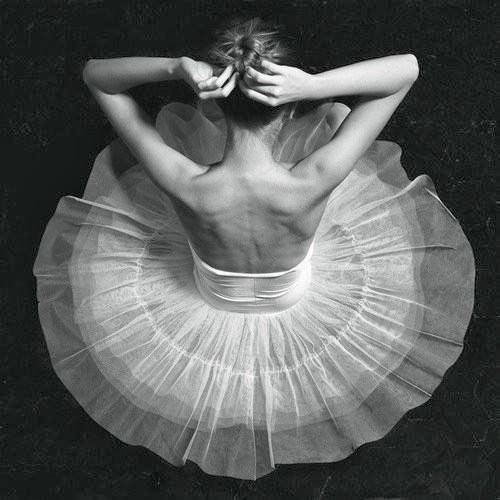 I love the beautiful clothes and the soft, delicate movements. My little sister used to do ballet and I always felt so proud watching her dance. After running my first half marathon, I decided I needed to add more cross training into my workout routines. The training plan that I followed did not include any, and even though I've always known the importance of it, I left it out. When it comes to sports, I pretty much only enjoy running. I don't like going to the gym and the idea of group classes really intimidates me, so I really had no motivation to find an activity different from running until I heard about Ballet Beautiful. Ballet Beautiful is a workout developed by professional ballerina, Mary Helen Bowers, and it's unlike any workout tape you'll probably ever try. In case you haven't heard of Bowers, she is the ballerina who trained Natalie Portman for her role in Black Swan. The soft white lighting and classical music make it a relaxing experience, and even though Bowers talks in a calming voice instead of yelling at you like the traditional workout tapes, her workout is pretty difficult (at least it is in my opinion). There are several versions of Ballet Beautiful that you can try, but I've been doing the Total Body Workout and I'm loving it. I have the worst hand-eye coordination of anyone I know, but the workout makes me feel more graceful each time, which I really enjoy. Mostly, I really love this workout because it's a lot of fun and it's doing a great job of strengthening my hips, which I really to be strong for distance running. Other famous patrons of Ballet Beautiful include Alexa Chung and Victoria's Secret Angel Miranda Kerr, pictured above. You can buy the videos from itunes or Amazon for a pretty low-price, or you can see a sneak peak of the DVDs below! Finally, here's a little outfit I threw together for a Ballet Beautiful workout! 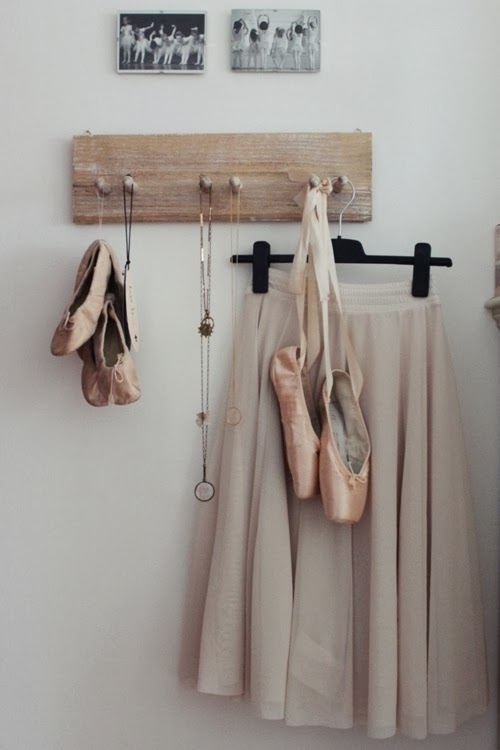 For more ballet inspiration and images sources, check out my ballet board on Pinterest. I must try this! :) Keep up the great work cooooach.